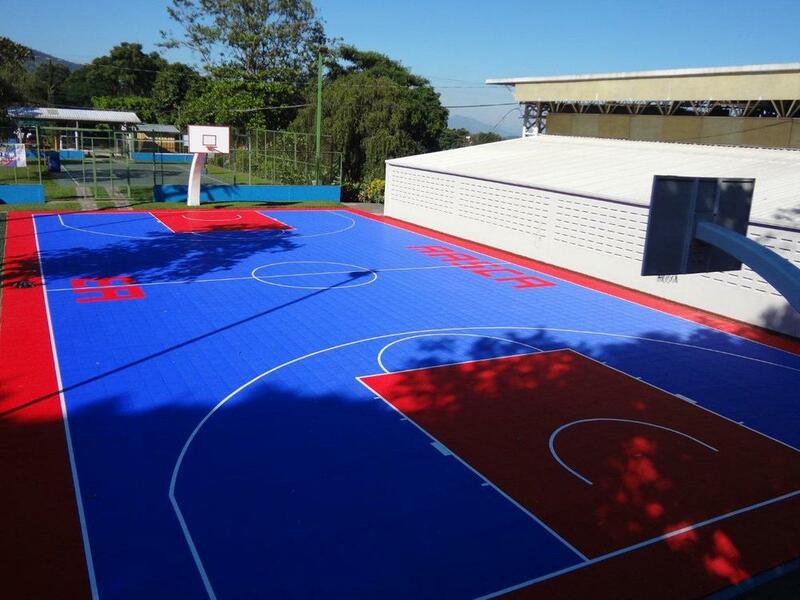 Currently all of the schools have concrete basketball and volleyball courts. 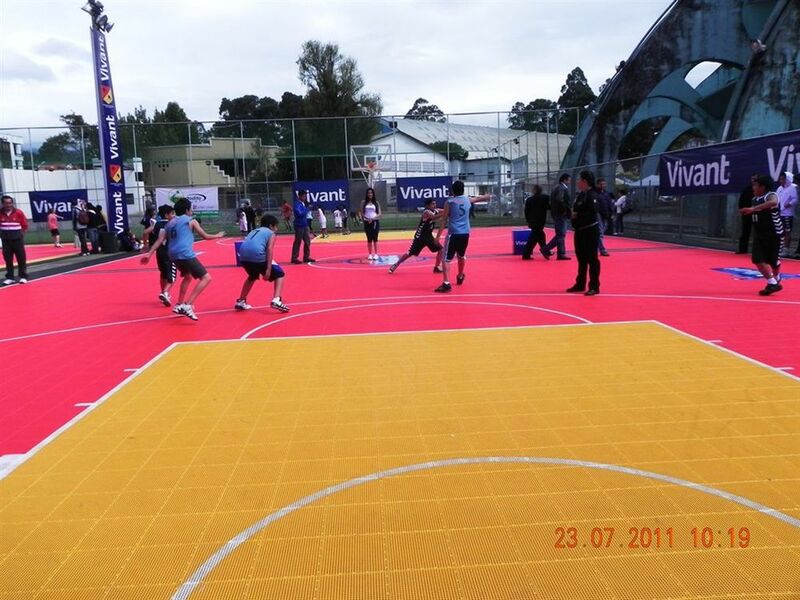 These courts tend to be uneven and slick as well as being hard on the developing knees and legs of the students. 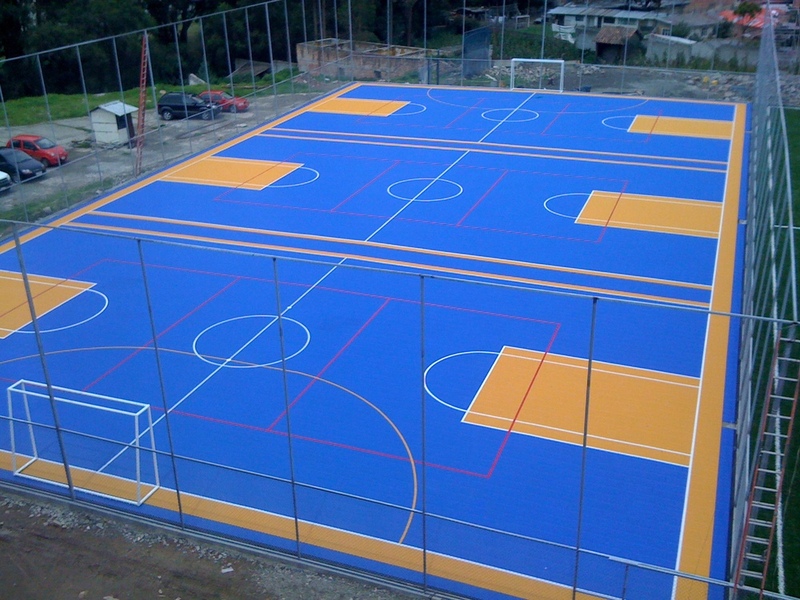 The goal for each school is to cover these courts with a synthetic court surface designed for outdoor courts. 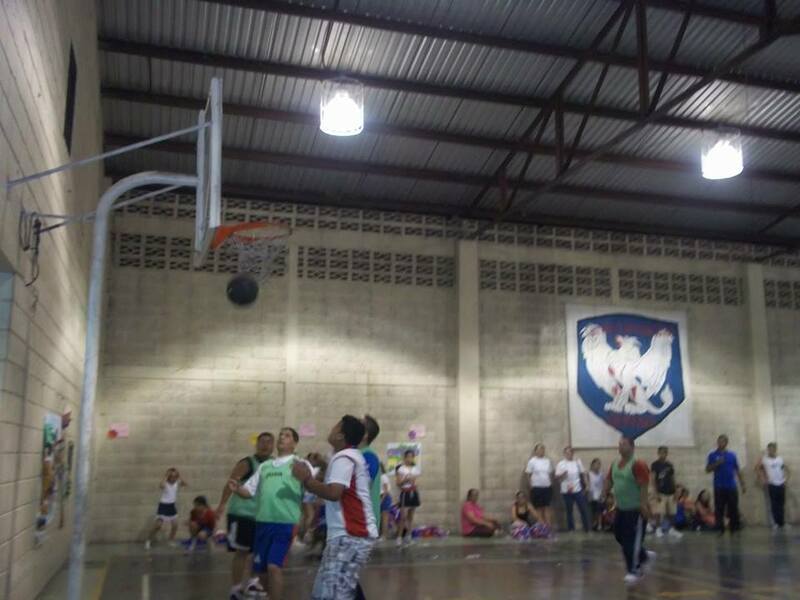 The price of each court will be approximately $50,000.